Air abrasion process opts either before the tooth restorations or if you have any small cavities near the surface of the tooth. And it is not right if they have decay that reaches near or into the tooth’s pulp. During the treatment procedure, there will be no uncomfortable smell or no hot sensation in the teeth. 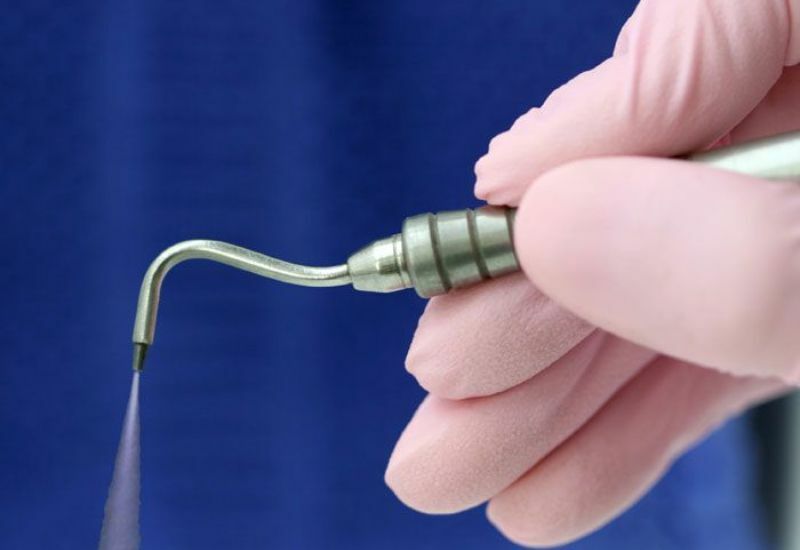 Unless you are anesthetized, you may feel a cool stream of air, while it is working to remove the decayed portions of your tooth without affecting the healthy surrounding portions of the tooth. There will be no special post-treatment instructions to be followed, but you may have some guidelines related to the type of treatment you have.